In the past few weeks, I’ve shared how you utilize lentils as a snack, in salads, and grain main dishes. 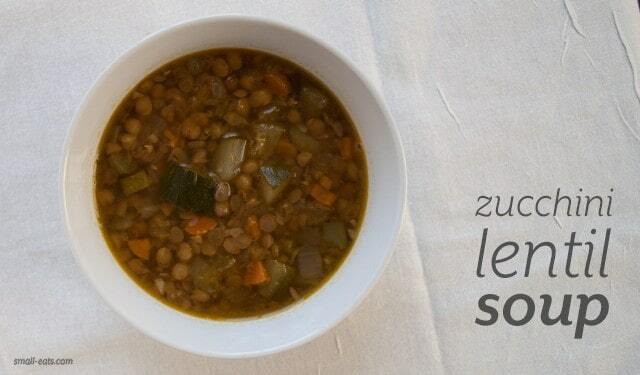 Our final lentil experience (for now) culminates in the humble, always welcomed bowl of soup. Lentils bulk up any soup and if you add lentils into your soup, you don’t need to add a plethora of veggies to make it substantial. If you use green lentils, you’ll also have a bit of texture, adding some variety to all of the softness. With the summer here, I decided to add zucchinis for a seasonal twist. If you have a hankering for this soup in other seasons, swap out the zucchini with the popular vegetable of that season. 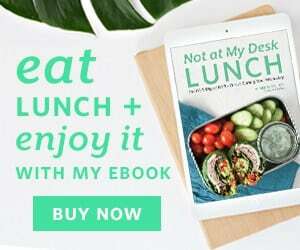 Next week I’ll be featuring another ingredient and giving you the nutritional download on it, as well as recipes for the next few weeks to add it to your culinary repertoire. Feel free to drop me a line via twitter or e-mail and let me know how you liked the first installment of Nutritional DL. In a stock pot, bring olive oil to medium heat. Add garlic, onion, and celery. Cook until translucent, about 3-5 minutes. Add carrots, zucchini, paprika, cumin and cayenne and stir until incorporated. Pour stock into the pot and add lentils. Bring to a boil, then simmer soup for 30-35 minutes, until lentils are tender. Add salt to taste and add additional paprika or cayenne, also to taste.